2014 is yet another year that is delivering families and individuals some tough financial challenges. There are of course other factors that can contribute to financial difficulties such as illness, relationship breakdown an unexpected expense such as a fire, death, robbery etc. • How much money is coming into your household. • How much money is going out. • How much you can afford to offer to those you owe money to. 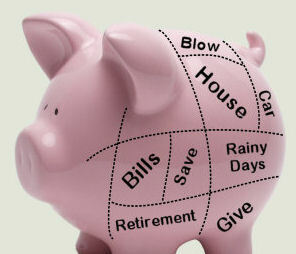 • How you can best plan your spending in the future. Estimate your income and expenditure for a set period and budget accordingly. But be realistic and don’t underestimate! There are times in our lives when we run short of funds. If you have to take out a loan, be sure you only borrow what you can comfortably afford to repay. You should match the repayment term to the purpose of the loan i.e. don’t make the mistake of paying off Christmas over a number of years. Best advice is to stay away from credit cards and not to use Money Lenders.